Did your family automatically save when you were growing up? Joe's family didn't. How were you raised? If your family didn't talk about money, don't worry, because we'll give you TONS of great ideas to start your family on the savings path. 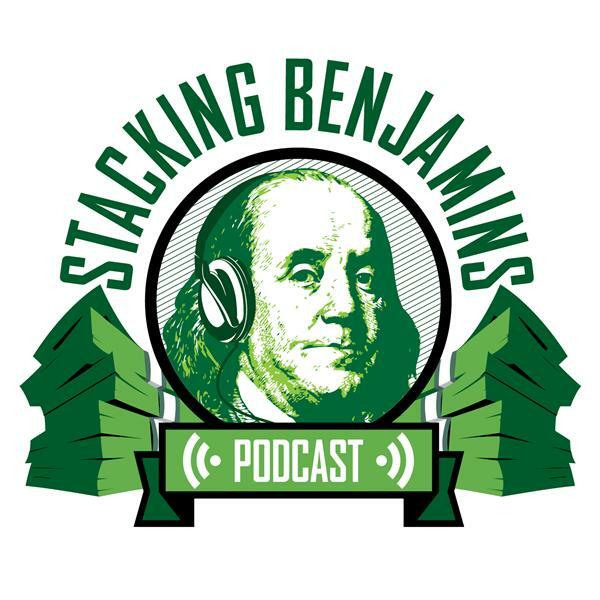 Today we'll talk about the envelope system and others that have worked for our panelists.... speaking of....today we have a GREAT group of contributors, including Sandy Waters, from the Seven Figures podcast, and Deacon Hayes, from The Well Kept Wallet blog and podcast. We'll also answer a wrong number that luckily ended up on mom's voicemail from Tyler, and also take a letter from Chris....great times on this show! Also, in our special guest spot, we'll talk about Hoot! This is a banking app and awesome debit card all mixed into one. We're excited to be ahead of the game on their launch. Want to save some money on the launch? Here's the link. Thanks to MagnifyMoney.com and LinkedIn for supporting Stacking Benjamins. Go to LinkedIn-dot-com-slash-sb and get a $50 credit toward your first job post.